Miriam, you’re right, content marketing is really effective when done properly. Unfortunately, a lot of people think that if they share all their knowledge on their blog, no-one would hire them because people would learn everything for free. Nothing can be further from the truth, because freely sharing your knowledge on your blog, and social media, helps in establishing yourself as an expert in your field, and a friendly one at that! Boris amazing article,, straight to the point. 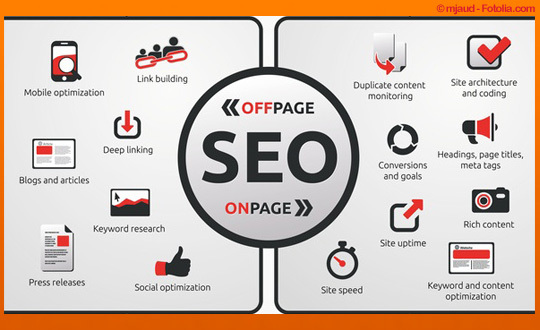 I have came across a lot of articles covering on-page SEO, this is the first time I come across the off-page SEO and its importance. Thank you. A great intro to SEO for business!! I love the insights for this post, Great content and very informative article. Thanks for sharing!